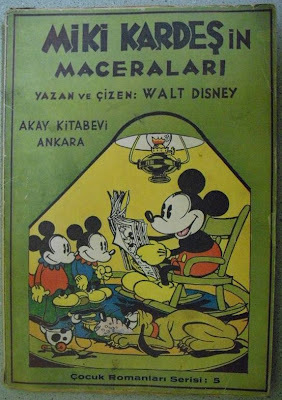 Besides illustrated story books with original material and reprints of Mickey Mouse newspaper comics in album format, David McKay Co. also published a series of books featuring story adaptations of Mickey cartoon shorts, with stills fom the cartoons themselves used as illustrations. 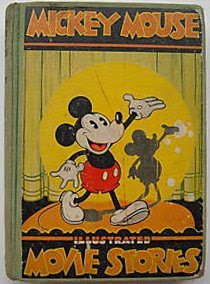 The first of this kind was the hardcover Mickey Mouse Illustrated Movie Stories which came out at the tail end of 1931. 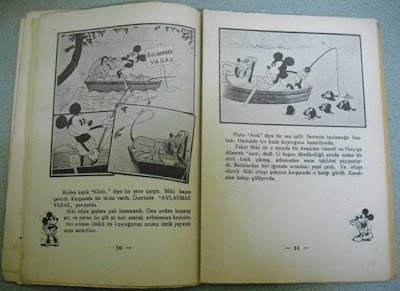 This 200+ pages book featured stories and stills of 11 cartoon shorts from 1930-31. 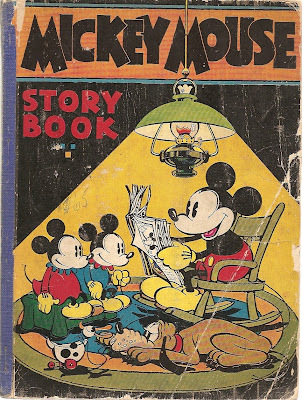 David McKay's next pair of 'movie story books' would come in 1934. 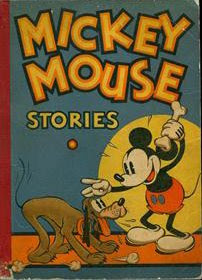 The oblong-format Mickey Mouse Movie Stories - Book 2 contains stories of 12 cartoons from the years 1932-34. 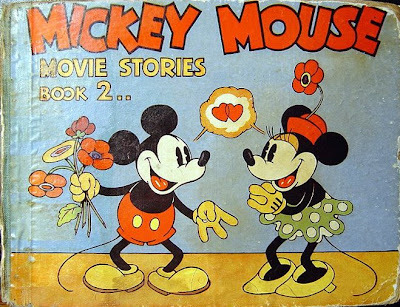 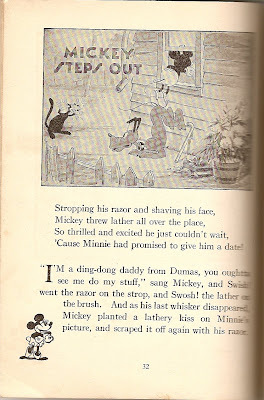 Mickey Mouse Stories from the same year contains stories of only four cartoons, all which had earlier been published in 1931's Mickey Mouse Illustrated Movie Stories.